Home > Jessica Biel News > Other Projects > Au Fudge > Jessica Biel Talks Silas with Ellen! 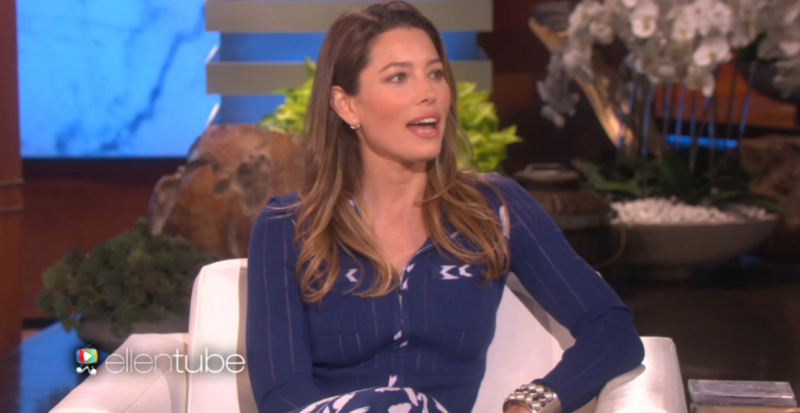 Jessica Biel Talks Silas with Ellen! A clip of Jess discussing Motherhood and Au Fudge on Ellen has made it’s way online and it’s hilarious! Jess talks about being Justin’s number 1 fan, Silas playing the drums with his.. head and more! Also, she fake confirms pregnancy number two and also fake confirms Justin broke the news to her. (lololol). Be sure to tune into Ellen today to catch the full interview!